Transforms the mood of your space. 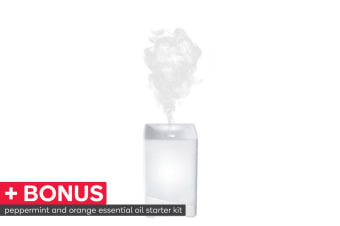 The Ellia Hope Ultrasonic Aroma Diffuser gently lifts the scent of your favourite essential oils into the air to transform the mood of your space. 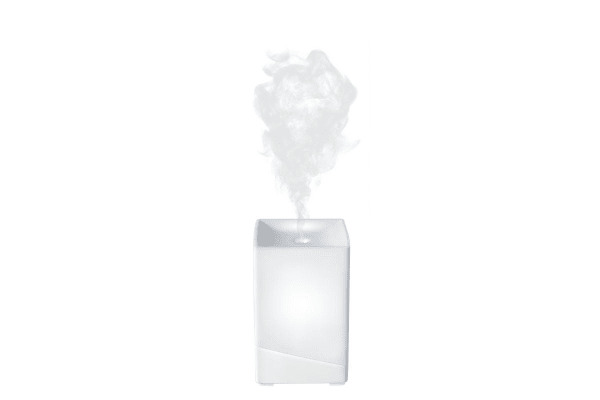 The Ellia Hope Ultrasonic Aroma Diffuser delivers up to 8 hours of continuous runtime. It features a colour-changing light, a library of relaxing and uplifting sounds and an essential oil starter kit with two samples.